Kurlee Belle: 5 Hair Care tips for your Curls! 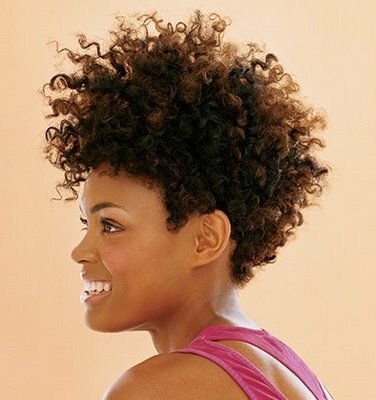 5 Hair Care tips for your Curls! #4 Your ends are the oldest and most delicate part of your hair protect them by adding moisture. As the post shows extreme information about hair care. It's crucially looking one of the magnificent information. The regarding hair care information is really looking with full of elegance. It's really looking useful. I own a couple of peplum pieces and I adore them! To grease or NOT to grease the scalp? To Blow Dry or Air Dry? Which is better?